As we enter December, we all have our advent calendars open and are eagerly awaiting the 25th of December. Although Christmas is a day to celebrate with family, the festive season is a time to appreciate friends, colleagues, clients and suppliers. Office Christmas Party: The Office Christmas Party is the often the social highlight of the year. It is an opportunity to celebrate the success of the year and for the company to show everyone who helped to achieve this just how much they value them. Early Christmas Meal: If you are looking to celebrate Christmas with friends, an early Christmas meal is the perfect occasion to do so. Whether you are looking for a casual and convenient location or more elegant venue, this can easily be arranged as most venues have specific Christmas venues just for this. Gala Dinner: If you are looking to acknowledge your clients and suppliers, a gala dinner is the perfect way to do so. By hosting a dinner at a prestigious venue, you can show your business connections just how valued they are and how much you celebrate your business with them. 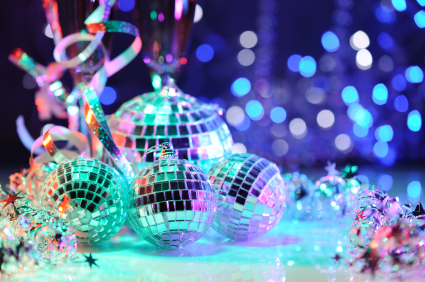 If you have not yet found your Christmas venue, let us help you get cracking! As this is the busiest time of the year for venues, our site will save you so much time as you can quickly contact multiple venues at one time, to find the best availability and prices in the most convenient manner. If you would like help with choosing your Christmas party venue, simply fill in the form on this page, or contact our team on 0207 193 1847 or email us. You can also browse through our site to find venues close to you.